The European Court of Human Rights today issued its decision in the case of Lambert and others v. France. By twelve votes against five, the Grand Chamber held that a State may cause the death of a patient in a minimally conscious state. The Court also refused Vincent Lambert’s parents the right to complain on behalf of their son regarding the inhumane treatment he has been subjected to for three years now, due to stopping his physiotherapy care (§112.). Thus, the Court not only held that in Europe, we can again legally induce the death of a disabled patient who did not ask to die, but in addition, it denies that patient the protection of the Convention against mistreatment. 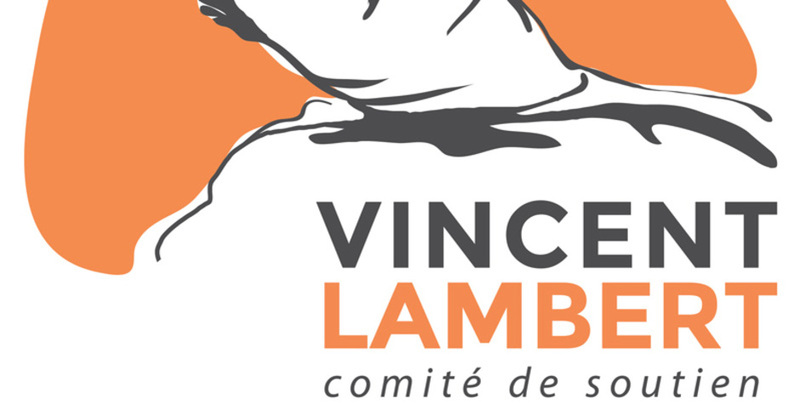 By refusing to guarantee the right to life and to medical care for Vincent Lambert, the Court is turning a page in the history of human rights in Europe. The Court reintroduced into the European legality the possibility to euthanize a disabled person, even though it is precisely against this ideology that the European Convention on Human Rights was proclaimed in 1950. In 1946, during the Nuremberg trials, physicians who practiced euthanasia of disabled persons were convicted. These convictions founded contemporary medical ethics. In this sense, the National Consultative Committee on Ethics (Comité Consultatif National d’Éthique, CCNE), in its recent comments had clearly confirmed the ethical prohibition of ending the life of a patient. Today, the “European Court of Human Rights in good health” revives a fatal practice we hoped to be gone in Europe. For the first time, the Court grants a “margin of appreciation” to States in their positive obligations to respect the lives of people, based in particular on its abortion case-law (§144.). This decision puts at risk the “legal death” of tens of thousands of patients in Europe who are in the same situation as Vincent Lambert. The respect for their right to life is no longer guaranteed by the European Court of Human Rights. As courageously emphasized by the five dissenting Judges: “We regret that the Court has, with this judgment, forfeited the” (…) “title of The Conscience of Europe” it was awarded in 2010 for its fiftieth anniversary. The European Court of Human Rights again further turns human rights into an individualistic and utilitarian ideology.